Beyonce didn't attend the wedding and instead posted this selfie onto her own Instagram. 19. 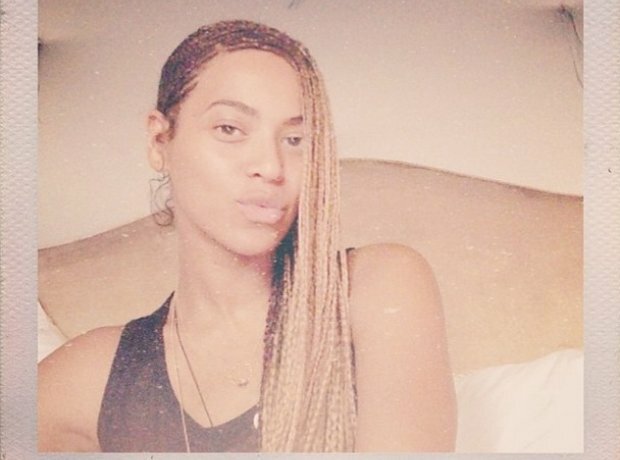 Beyonce didn't attend the wedding and instead posted this selfie onto her own Instagram.